So you finally got that iPod Touch you have been wanting for months, maybe even years, and now you are ready to explore all that it has to offer. Something a lot of new iPod Touch owners want to know is simply where to start. With thousands of iPod Touch applications to choose from (Recently Apple.com has approved more than 100000 iPhone and iPod Touch Apps now), finding the best ones can be overwhelming. Here are some of the best paid and free applications 2009 that you might find handy to your everyday life. 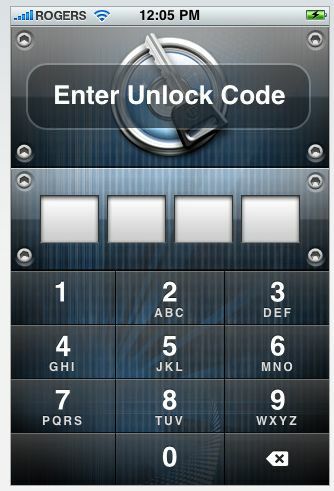 1Password (paid): This application allows its user to store all of the passwords for all of the things they do on their iPod Touch and use the with one simple click instead of having to remember them. 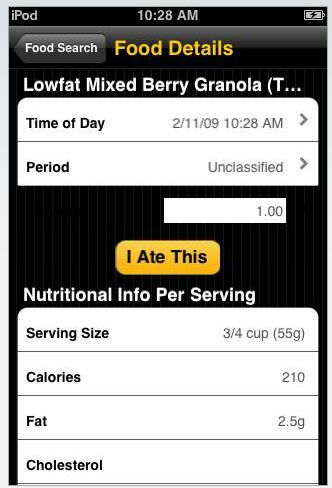 Calorie Tracker (paid): In today’s health conscience world, having an application that will let you monitor your daily intake, along with exercise at the touch of a button makes things a little easier. 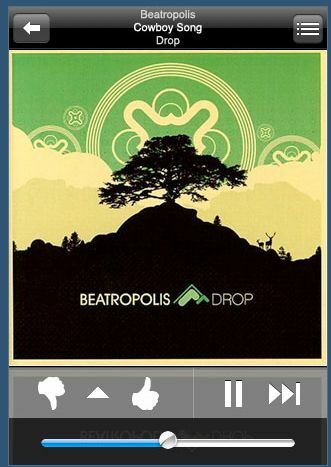 Pandora Radio (Free): Just like it’s online twin, Pandora allows users to search for music by song or artist, and then plays similar songs which tend to be right on point, a must have for any iPod Touch wielding music junkie. Wi-Fi Finder (Free): If your a techie or just simply someone who likes to always have internet availability, then this app is for you. 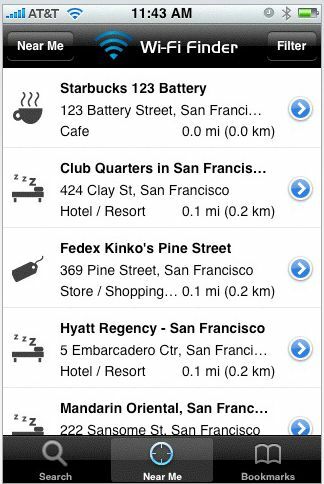 It lets you know where all the Wi-Fi hotspots are in your area. Sportacular (Free): Too busy traveling to keep up on your favorite teams? Not anymore! 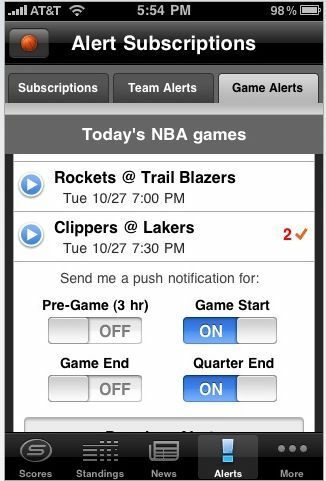 With this feature rich application you can track virtually any team in any sport. Those are only few samples of Best Paid and Free iPod Touch Applications from almost 100K iPhone Apps in Apple Apps Store. If you have another recommendation about which are the best iPhone Apps for you, then please kindly share it here.